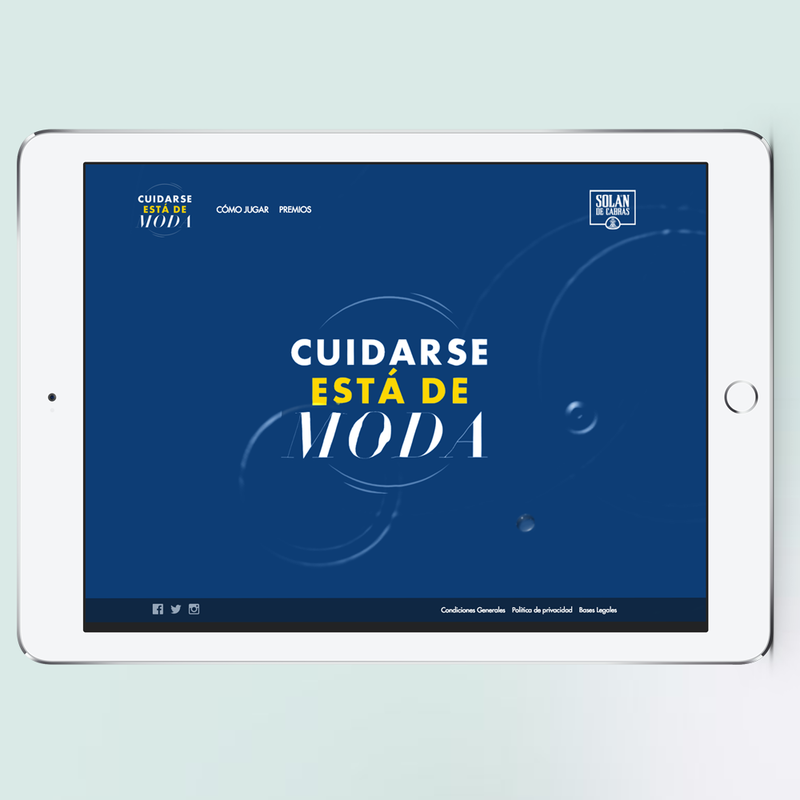 We take care of the design and front end development of the corporate website and all promotional landings for Salon de Cabras. This includes landings for events such as a quiz for Mercedes Benz Fashion Week, or landing to promote one of their many activities. Each landing required different creativity, design and development.